Japan’s financial conglomerate Nomura Group has grown to become one of the country’s leading banks in the 90 years it has been in operation. 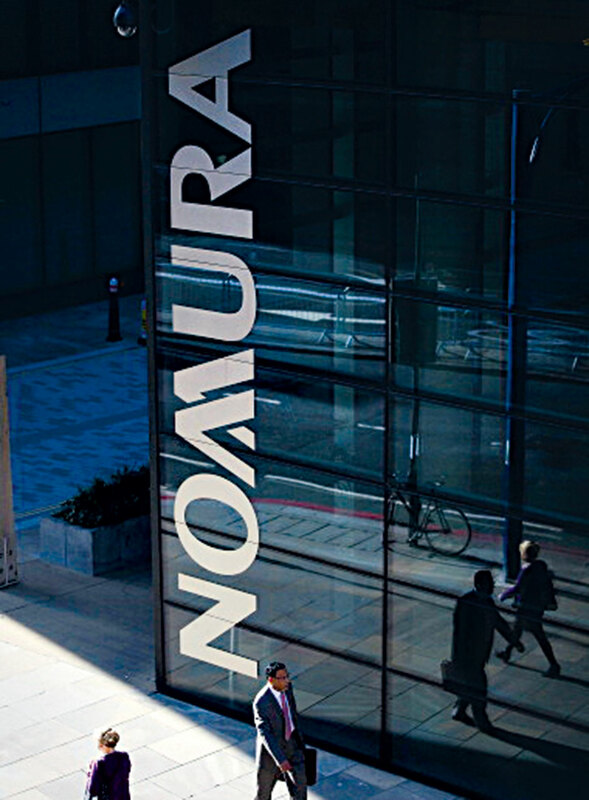 Based in Tokyo, but with operations spread across the globe, Nomura specialises in brokerage, banking, and investment services, but also has subsidiaries in areas that include healthcare, pensions and private equity. This year, the group has enjoyed a strong return to form after the industry initially struggled to respond positively to the lingering aftermath of the financial crisis. A cost-reduction programme, coupled with the shedding of illiquid assets, has given Nomura Group a steady footing for the years to come.